For many faculty members, summer is an especially important time for research. For some scholars in fields such as anthropology and linguistics, research is conducted living and working among people in different communities. Sometimes those communities are close to home, and other times far away from the University of Rochester, both geographically and culturally. Researchers such as Timothy Dye—a medical anthropologist and social epidemiologist at the Medical Center with an appointment in the Department of Obstetrics and Gynecology—and Nadine Grimm, an assistant professor of linguistics who specializes in African languages—have conducted field research in remote communities where a key component of their work is gaining the trust of the people there. There are many dimensions to gaining that trust, but among the most basic involves the sharing of food. Dye recalls his first real-life lesson in the importance of eating local foods while working in remote communities. He was in the Kashmir region of the Himalayas about 30 years ago conducting surveys about diarrhea in the village children. After entering the first house, he turned on his tape recorder and began asking family members questions about their beliefs about the causes of the diarrhea and their treatments. But the interview was not going particularly well. Dye drank—then gulped—the warm tea, which he found to be rich and creamy, as well as satisfying in the cold, high-altitude environment. At that point, everyone broke into a more natural conversation, leaving the research questions for another—and more successful—day. Depending on where he is working, Dye’s diet has included, in addition to chang, snakes, wildebeests, insects, giraffes, and bats. Nadine Grimm, who has studied languages in remote areas of South America and Africa, has enjoyed a similarly wide palette, which has included, for example, monkey and python. 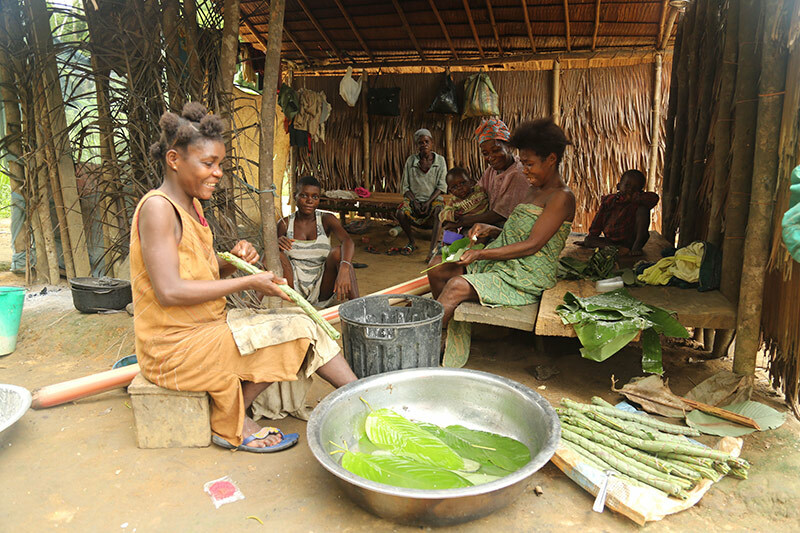 It isn’t just the culinary choices that are different in these remote communities; it’s also the attitudes some cultures have toward food—and that includes the Bagyeli Pygmies, who are hunter/gatherers. “Eating local” in much of the United States is, of course, a trend more often than a necessity. It’s a trend that’s captured the interest of many college students, including at Rochester. 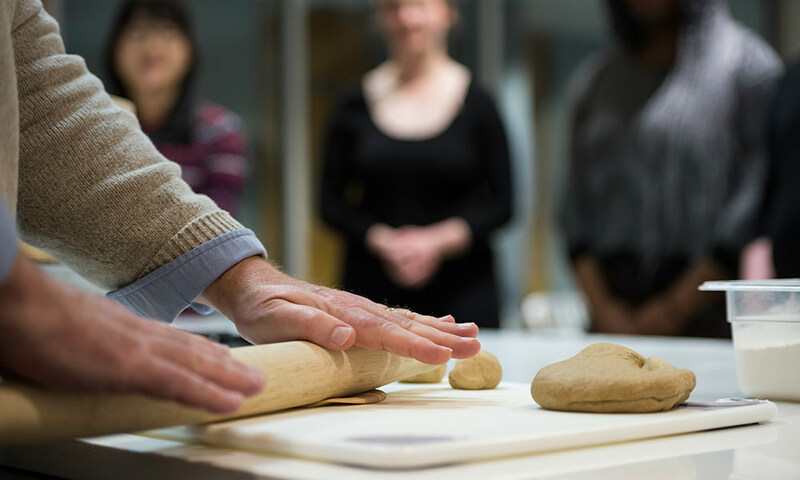 This past semester, Dye and Grimm shared with undergraduate students some of their thoughts and experiences about eating locally—globally—over a cooking and eating demonstration incorporating a couple of their favorite foods from Tibet and from Swahili-speaking regions of Africa. Deep fry triangles until golden brown. Mix all ingredients except tea and milk in a big pan and boil for 6-12 minutes. Add milk and tea.Use medium heat so the milk won’t get scalded. Boil while stirring, for 2 minutes, then serve.